Elevated pollution levels are expected or occurring. 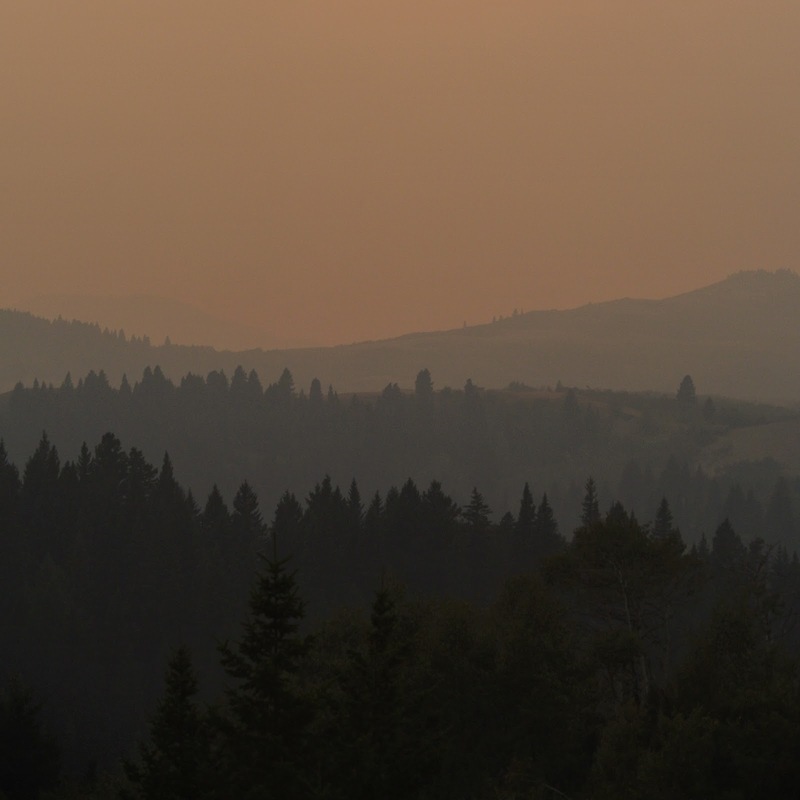 The wildfires burning in Waterton Lakes National Park continue to produce widespread smoke and poor air quality over southwestern areas of the province, especially near the park boundary. Rain and cooler temperatures have dampened the smoke somewhat, but local pockets of dense smoke are still likely. If your home is not air-conditioned, be sure the house doesn't get too warm when doors and windows are closed to keep out smoke. Exposure to too much heat can also result in illness.